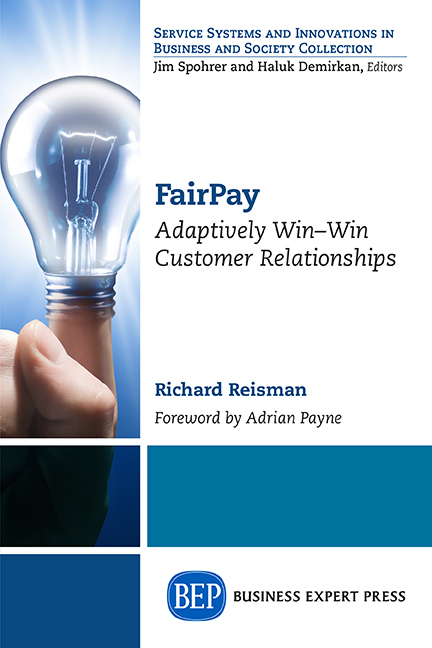 The FairPay Zone: How Do You Explain Something That's Never Existed Before? 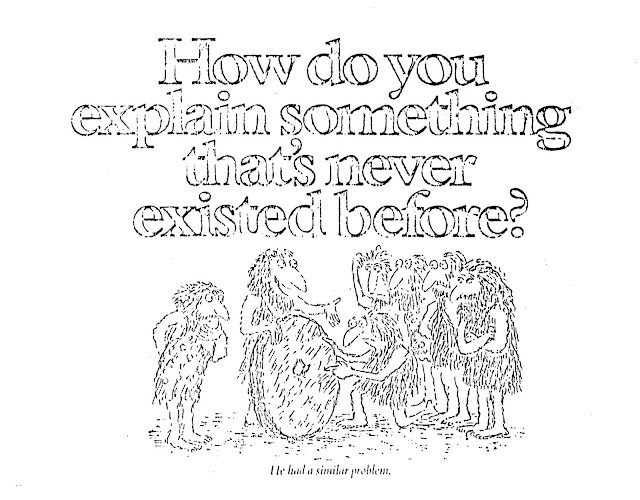 How Do You Explain Something That's Never Existed Before? This is one of my favorite images, and largely speaks for itself. So you can stop here (all else is commentary). Some general commentary on where this came from and the challenges it alludes to are on my other blog. 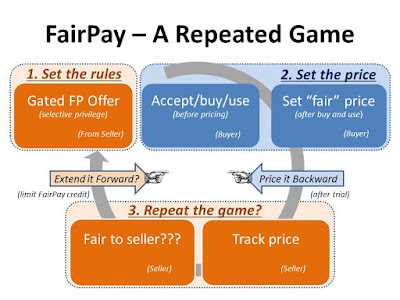 More specific to FairPay, I came back to this image while struggling to explain the FairPay pricing process and why it matters. Do you start with the problem of pricing for digital media? ... with the problems of free and freemium pricing models? ...with Pay What You Want? ...with the problems of pricing before you know what you bought and the benefits of "Price it Backward?" ...with the idea that pricing should be a process of dialog, not a single number? ...with the idea of tracking prices through Internet feedback? 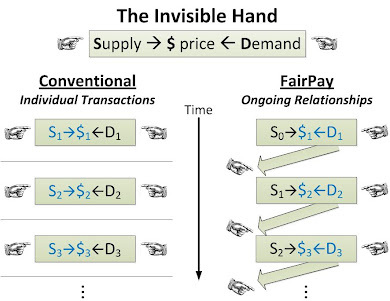 ...with The Long Tail of Price Sensitivity? All of these are important (and many have been subject of posts on this blog), but none of them seems to get the whole idea across. Of course cave men never had to make an elevator pitch (or did they?). "How do you explain something that's never existed before? ... He had a similar problem"